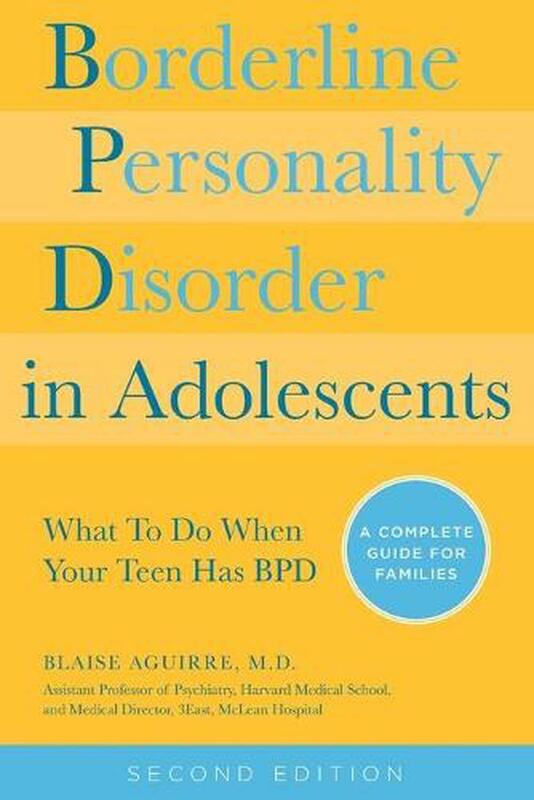 Borderline Personality Disorder in Adolescents is a comprehensive guide to BPD, offering an overview of the disorder, its treatment options, and advice on how to live with it day-to-day. Blaise Aguirre, M.D., is a board-certified psychiatrist and Assistant Professor of Psychiatry at Harvard University School of Medicine. He has been a staff psychiatrist at McLean Hospital in Belmont, MA, since 2000, and has been recognised for his work in the treatment of BPD in adolescence. In May 2007, he was named director of 3East, the Adolescent Dialectic Behavior Therapy Treatment Center at McLean - targeted specifically at treating adolescents with BPD.